Seabreeze Farm Inc. is located minutes from Orlando International Airport, Disney, University of Central Florida, Rollins College, and Stetson University. We are a training and sales facility that offers full service for the discriminating horse owner. 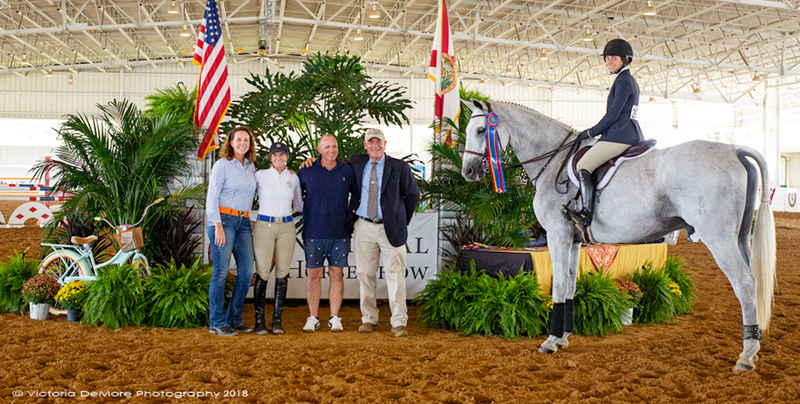 Wendy Peralta is the owner and operator of Seabreeze Farm Inc. located in Geneva Florida. 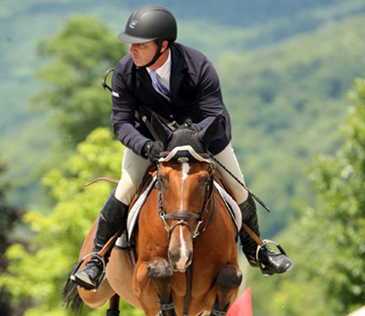 Seabreeze is a well known and respected training facility for top level equestrian competition. 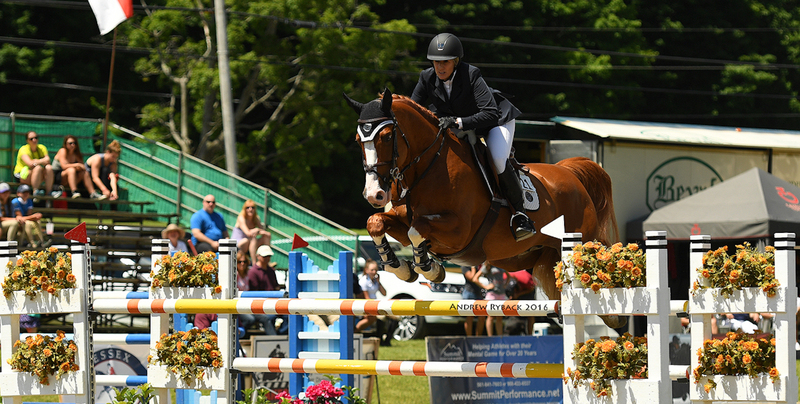 Wendy has produced and sold many of the nations finest horses including National Hunter and Jumper Champions. 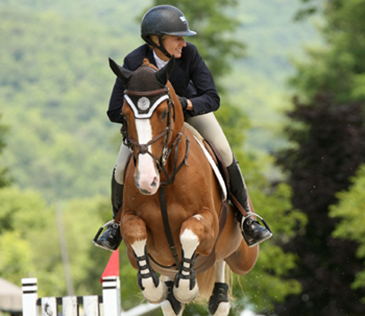 Wendy is known for searching the world to discover top equine talent to import and market in the United States. Wendy recently started a boutique breeding program using a very select group of mares and stallions. 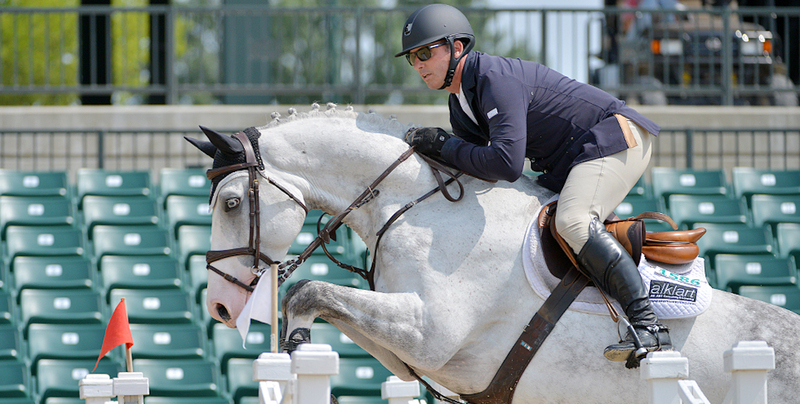 Ezequiel started his riding career at an early age in Buenos Aires, Argentina. Born to a non-horse family he had to work hard to find his place in the exclusive club system in South America. Through hard work and dedication he was soon riding and training. later he found employment in Chile and spent some time there before coming to the United States in 2001.